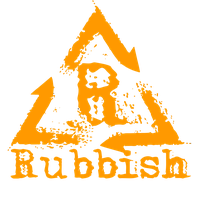 RUBBISH formed in 1997 in Muenster (Germany) fusing a template born of wave, metal, punk and psychedelic influences. 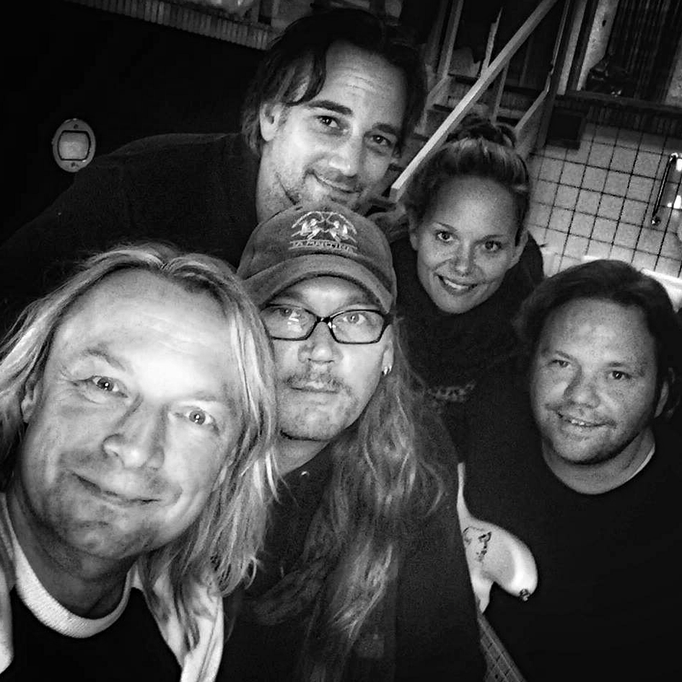 Since the early 2000s in the present line-up Rubbish the band developed in cooperation with Michael Voss a heavy and melodic hard rock sound with a dark atmosphere. Without further ado the band name Rubbish, which originates with a wink of an eye from the surname of football legend Horst Hrubesch, was anglicized due to their international carrier. 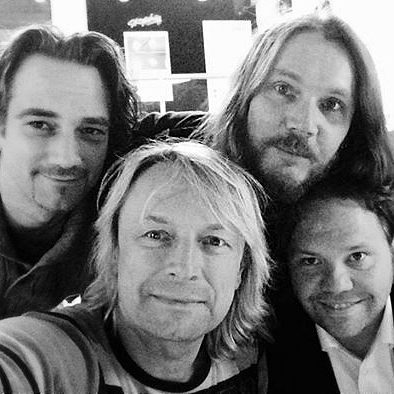 Carsten Püttmann (Voc, Bass) provides the central thread with his sonorous, full voice, falling short of the classical hard rock cliche and leading through the musical world of the »Rub-Pop«. 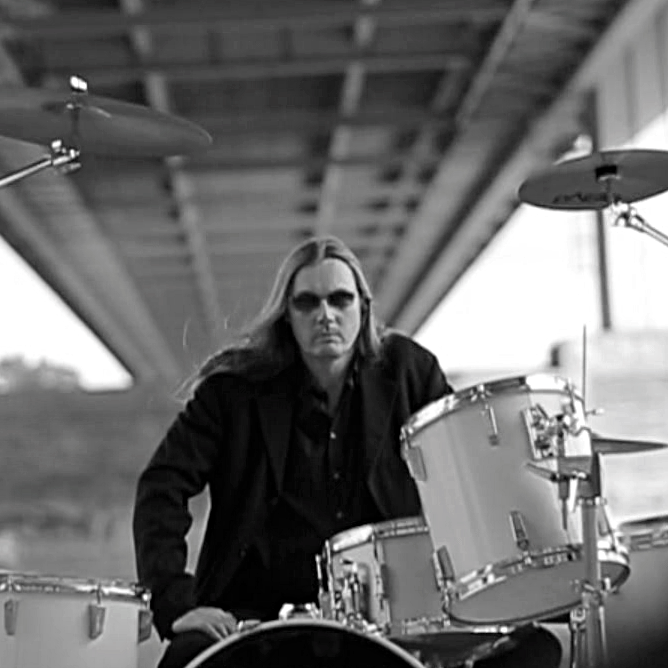 Jürgen König-Maatje (Drums) and Sebastian Schnabel (Guitar) form the basis with their classical hard rock grooves and heavy riffs. On stage the band likes to present theirself raw and plain, but without fearing the contact to synthesizers, string-arrangements and additional drum-loops in the studio. After signing with label »7music« RUBBISH will release the new album in 2017: the very impressive, uniquely dark masterpiece »Dear John ...«. It contains »letters« about love, happiness, pain, farewell, new beginning, getting old, dementia. None other than Michael Voss produced the dark and heavy songs. The nem album shows the band as matured and grown up.